HOW CAN OUR EMPLOYER SOLUTIONS TEAM ASSIST YOUR BUSINESS?  The Virginia Career Works Northern Region and its partners offer an employer-focused team that can help meet the unique needs of business customers. Be it Recruitment and Screening, Employee Development / Retention, or Consultative and Planning Services, employers can expect a prompt response and seamless, single point-of-contact customer experience. For more information on how the Employer Solutions Team can readily assist your company, view the Brochure of Services, contact Sheila Jones at 703-827-3782 or complete an Inquiry form. 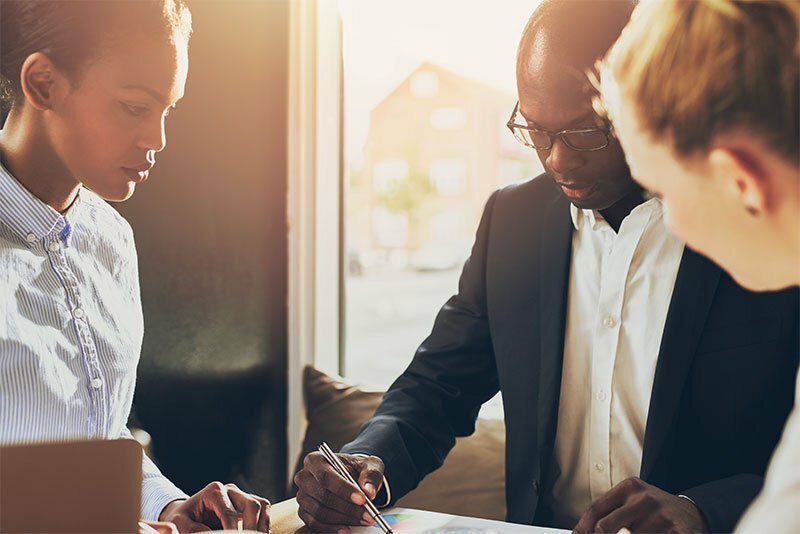 Our Northern Virginia Business Services Guide summarizes the many Center services your business can use to recruit, hire and retain a qualified workforce, with no financial strings attached. We guarantee you’ll find our staff accessible, courteous and responsive. To learn more about the services and funding available to help your business build a diverse and inclusive workforce check out our Menu of Employer Services from Workforce Partners. The Incumbent Worker grant program reimburses employers for the cost of training their workers, and cover training costs such as instructional costs for training courses, classes for certification exams, online training, textbooks and manuals. Thank you for utilizing the Virginia Career Works – Northern Region Business Services. Your feedback is important to us. Thank you for your time and participation completing this survey. 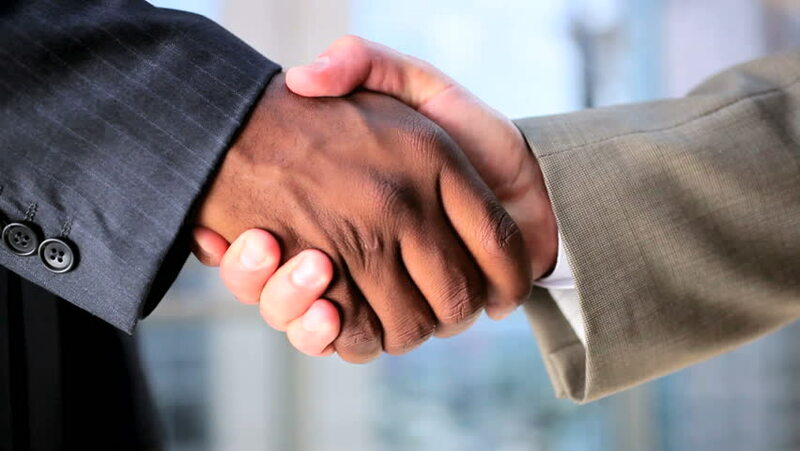 We strive toward the shared goal of matching those who seek jobs and with the employers who provide them. How many prospective employees have you interviewed? How many met your job requirements? Were the candidates prepared for the job interview? If no, how could they have been prepared better? Of those interviewed, how many viable candidates were you able to identify for the position(s) offered? 4. Did you receive the services you were looking for? Do you plan to utilize our services again? If no, please provide comments below. 5. Did your company realize any cost savings by utilizing Virginia Career Works - Northern Region services? Compared to other recruiting methods, how would you rate Virginia Career Works - Northern Region results? 6. How can we improve our services to you and your business? 7. What locations did you use?